The City & Guilds Training Scheme 6150 is the Water Industry Standard. All Water Companies participated in the formulation of this scheme to ensure that training quality is consistent and accepted nationally. Candidates who successfully complete higher level training, up to 6150-03, will automatically be accredited with lower risk schemes. This course is intended for persons nominated to work in or at Confined Spaces where work has been classified as high risk (NC4). These spaces are primarily enclosed and are a potential hazardous working environment and where self contained breathing apparatus is required to be worn. 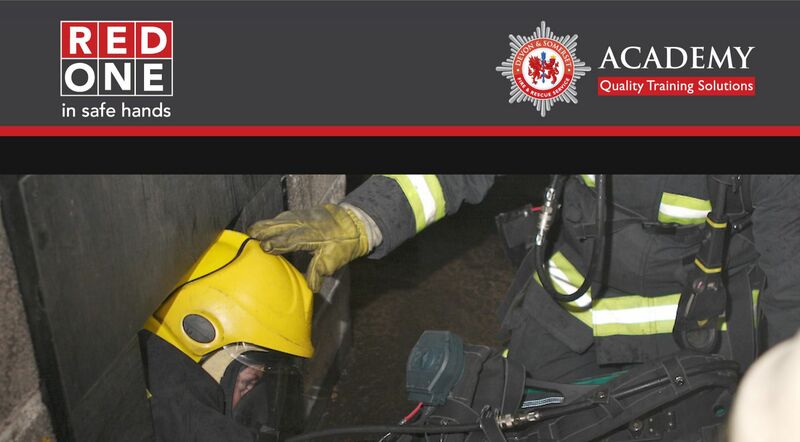 We are pleased to be able to provide this 3-day high level training in partnership with Devon and Somerset Fire and Rescue at their Exeter Training Academy. The fee per delegate is £551.00 plus VAT. Pre course medical questionnaires will be issued on confirmation of booking, which should be completed prior to undertaking the training.